Indian head massage, full range of waxing, manicure / nail enhancements, pedicure, tanning, make up trial and make up on the big day. 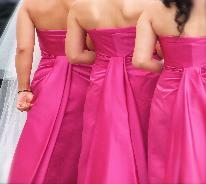 A manicure / nail enhancements, pedicure, tanning, make up trial and make up on the big day. A manicure / nail enhancements, pedicure, make up trial and make up on the big day.